Yes, Peoria! February 9, 2018 is officially known as National Pizza Day! And on this chewy cheesy day we&apos;re gonna tell you a little about the origins of America&apos;s favorite non-fruit pie, some interesting facts about pizza, and MOST IMPORTANTLY...where to get the deals on pizza today! So do you think pizza was originally an Italian food item? Don&apos;t worry, most people DO think it&apos;s origins are Italian. According to Dictionary.com though, while pizza is Italian for the word pie, the word may have come from the Greek word pitta. 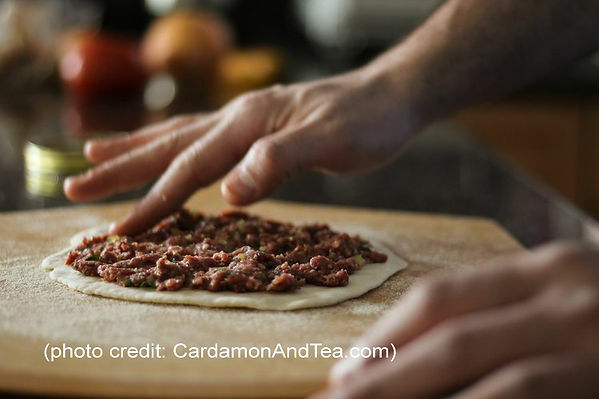 In fact, they go on to suggest that the origins of the food itself, might be in fact have originated from the Middle Eastern (Lebanese) dish, lahma bi ajeen, which resembles pizza! 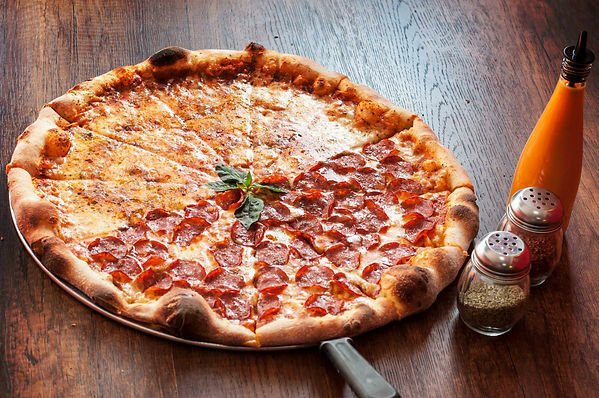 Americans consume on average 23 pounds of pizza per person each year! 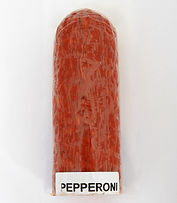 36% of all pizza ordered are pepperoni, making it the most popular variety of pizza. The first Pizzeria opened in the U.S. in New York City in 1895. The owner was Gennaro Lombardi. Happy National Pizza Day everyone! We hope you&apos;ve enjoyed this little....slice of popular culture, and get to enjoy your favorite pizza tonight! As always, we appreciate you stopping by, reading and sharing!